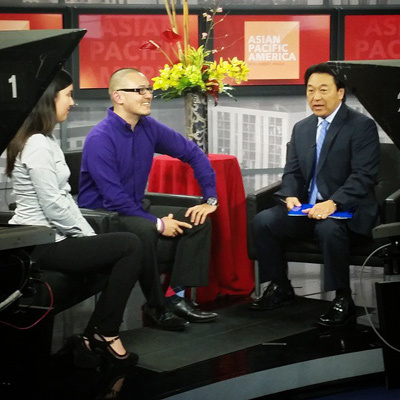 Oakland Digital featured on NBC Bay Area’s “Asian Pacific America” TV Show, Jan 2015. “Check out NBC Bay Area’s new show, Asian Pacific America with Robert Handa. Asian Pacific America is a weekly half hour show covering Asian newsmakers, events, community accolades, and youth perspectives. Currently, it is the only running Asian cultural affairs show on network television in the Bay Area. It airs Sundays at 5:30AM NBC Bay Area, channel 11 or cable channel 3, and at 6:00 PM on COZI TV, channel 186.” Help provide digital literacy and opportunity in Oakland – http://www.odalc.org/donate.